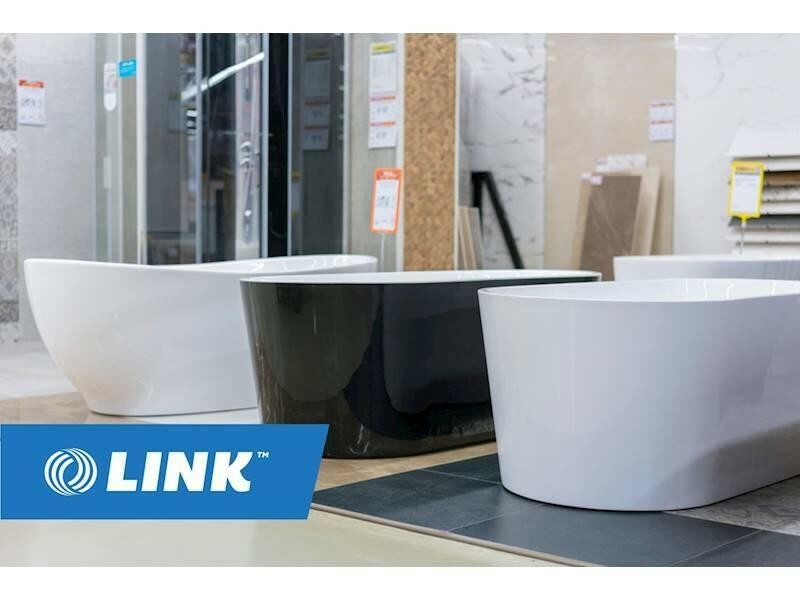 LINK Business is proud to bring this established plumbing supplies business to market. Established more than 10 years ago, this business has a prime prominent frontage on a main road. The business is situated in an attractive building with a substantial retail floor space, perfect to showcase the extensive range of products available. The retail facility backs onto a good sized warehouse and there is further significant shedding on the premises with secure lock up yard and plenty of parking. The freehold is also available for purchase by negotiation. Sales last year were in excess of $3m. A fully qualified team of staff are in place, as well as Management willing to stay on. - A comprehensive handover is available to a prospective purchaser. It's an established business with high barriers of entry. Asking $1,200,000 WIWO, which includes a high level of stock required for this type of business. This Wholesale Business is one of 413 businesses for sale in Brisbane Central, Queensland, and one of 17 Wholesale Businesses in this region that a business for sale currently has on offer. This Wholesale Business is for sale in Brisbane Central for the asking price of $1,200,000 and is new to the market.